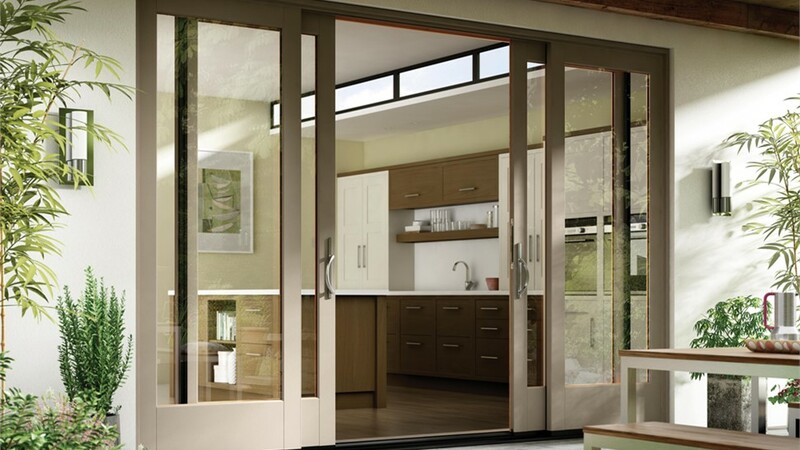 Our sliding doors provide the perfect transition from your patio to your home. 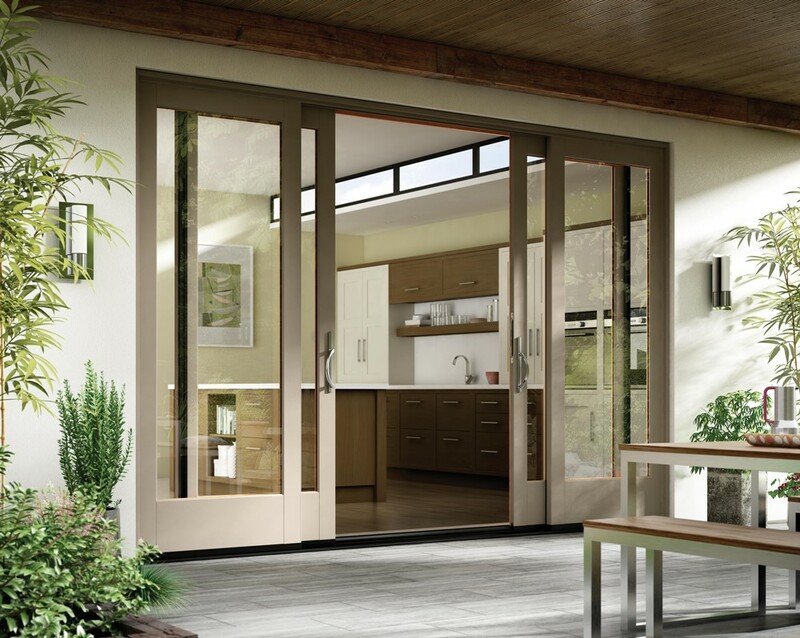 If you own a home with a patio, then installing a sliding patio door could be a very advantageous decision. 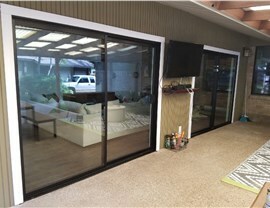 Not only do sliding patio doors provide a great deal of natural light in your home, but they are also very functional. Instead of trying to tackle this home improvement project on your own, you should hire Dallas contractors to handle it for you! At Center Point Renovations, we have been providing the area with superior service since 2001, so you can trust us to get the job done right. 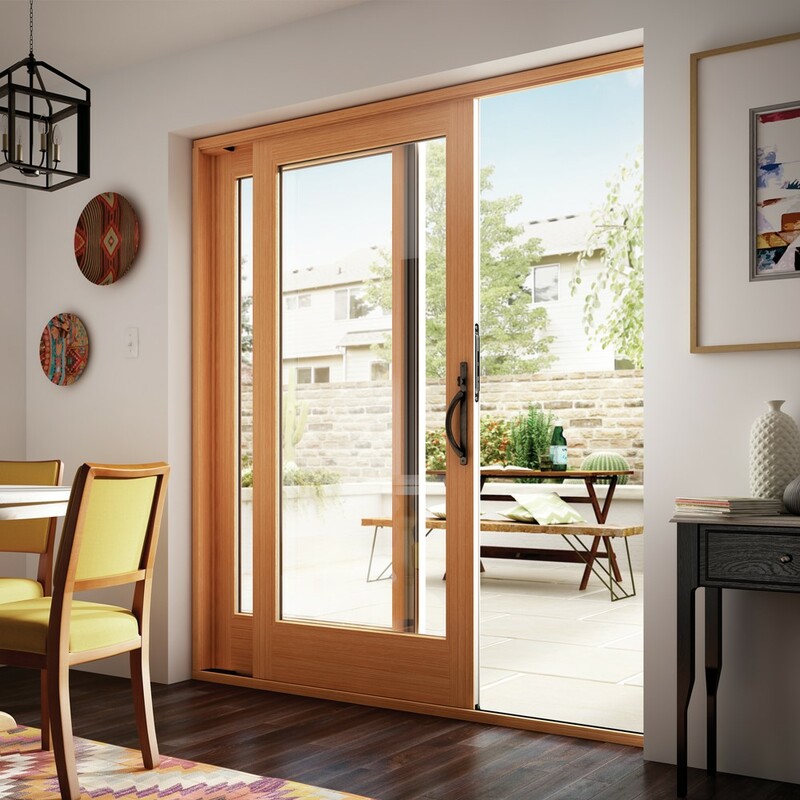 Natural Light: The first thing you will notice when you install sliding patio doors is the amount of natural light that pours into your home. 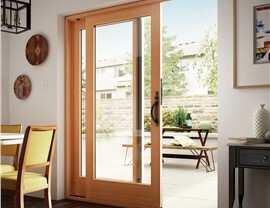 Flow: Between the large windows creating a smooth visual transition and the easy-to-open door, you can improve the flow between the inside and outside of your house. Space: You can create more room for furniture and walking because the doors slide instead of swinging open. Energy Savings: We use energy-efficient construction practices to help you reduce your energy costs. 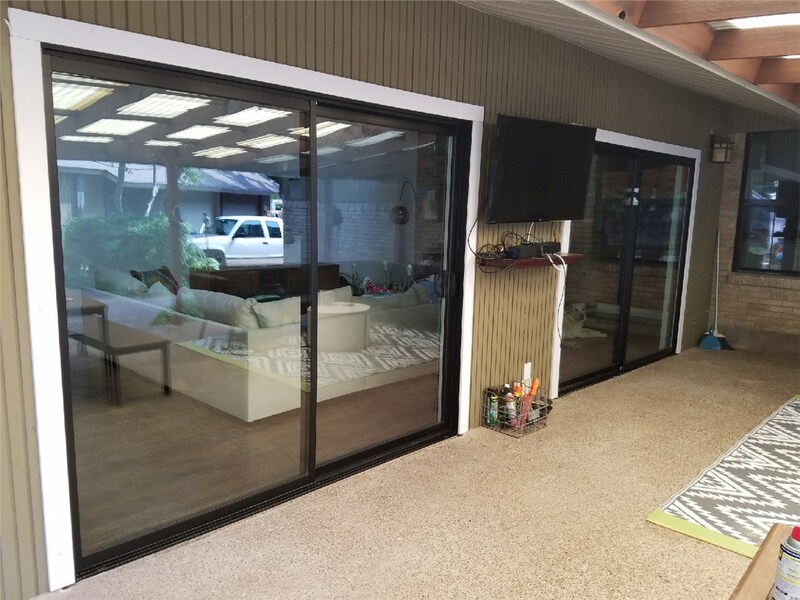 Regardless of your reason for choosing to hire our sliding patio door installers, you can expect a quick and efficient installation from our highly trained workers. If you make your home in the Dallas area, we can provide you with a top-notch, customer-oriented remodel. 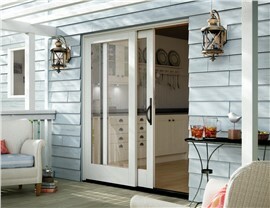 Center Point Renovations has some of the best certified door replacement professionals in Dallas. 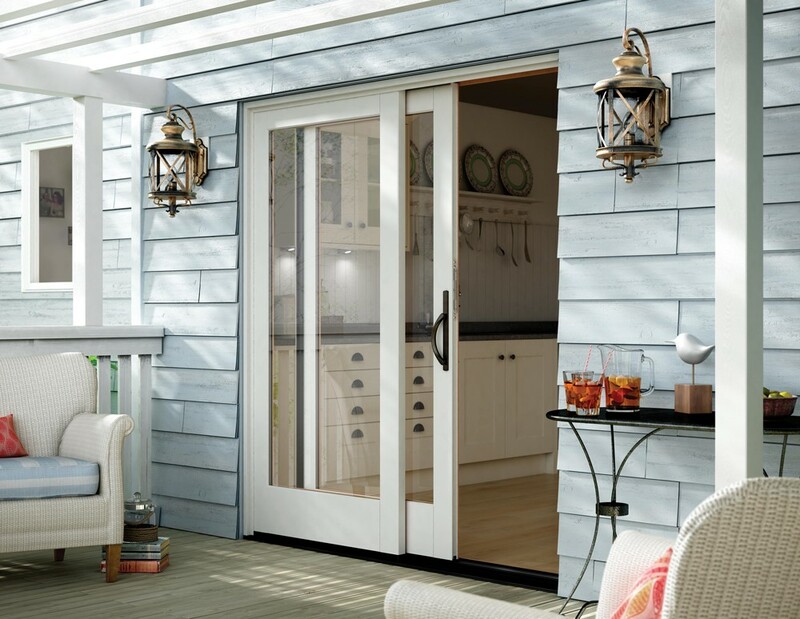 To find out more about the high-quality doors we offer, you can call us or simply fill out our online form to request a free quote.